I guess sometimes, fortunes are important? Gillette had a fortune, Vivi had a fortune, even Gaz had a fortune. Also, Learn Japanese: Cute = Kawaii かわいい. Gaz's fortune is hidden on a secret island. Claudia tells White Chaika about it; Guy tells Red Chaika. It looks like we'll have another reunion. Yaaaaaay! Claudia Dodge is a hero like no other. She's strong and ambitious, but isn't evil or greedy. She fed them, gave them a place to stay, some fighting tips, information, and she gave them the Gaz parts which were given to her (after a reasonable challenge). She even invited Toru to return for some wine from her very own vineyard. She's my pick for #waifuWednesday of the week. Red Chaika is back and has acquired the right hand of Gaz. 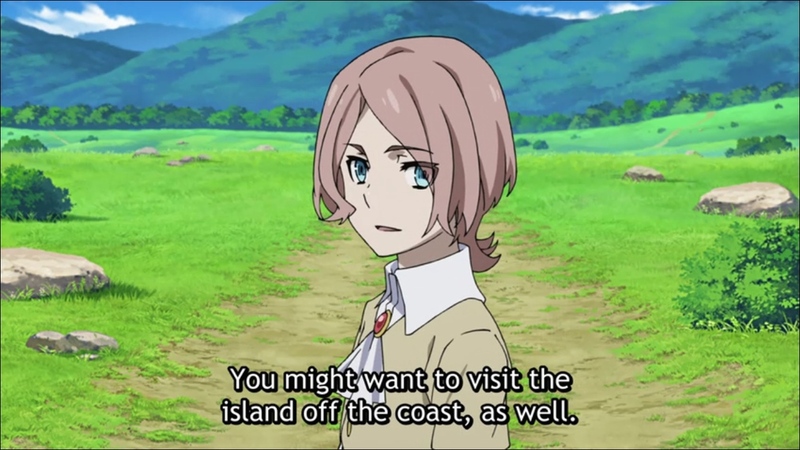 She and her team are now on their way to the same island White Chaika's team is traveling to. It looks like it's the same place from her memory with the big sea monster. Vivi — who now looks like Chaika — has all of Gillette's old files and is researching Gaz and his daughter(s). I wouldn't be surprised if she makes it onto the island as well. 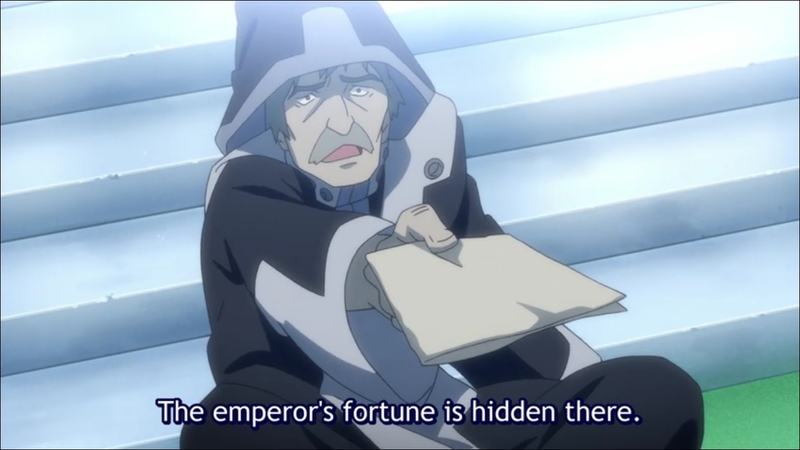 Since Guy, the informant, appears to both Red and White Chaika, will he appear to Vivi as well? I'm predicting the answer is "Yes" and will be looking forward to that in the next episode.